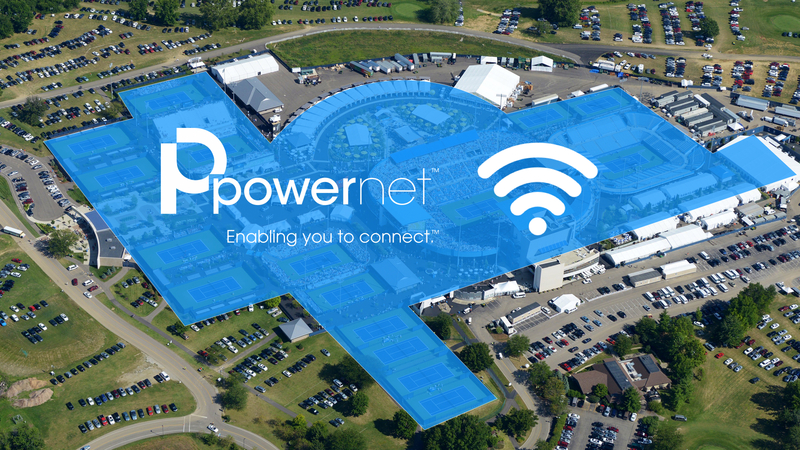 To access the wifi at the Lindner Family Tennis Center, open the wifi settings on your device. Look for the network titled "Fan Wifi by Powernet" and select it. Open a web browser and an agreement page will appear. Enter the necessary information and agree to the terms and conditions. This year we are launching a brand new tournament app, 'Western & Southern Open', powered by Bleachr. 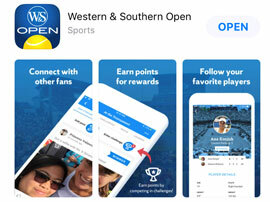 With brand new features, an easy-to-use interface, the Western & Southern Open app puts all the tournament information you need to know at your fingertips. Fans will have an opportunity to earn points to redeem for prizes* by participating in challenges, trivia, and other activities. *prizes are available on a first-come-first-serve basis. Every night, points will be zeroed out so be sure to spend your points before you leave the grounds.